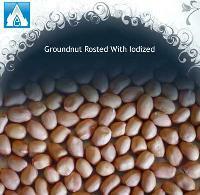 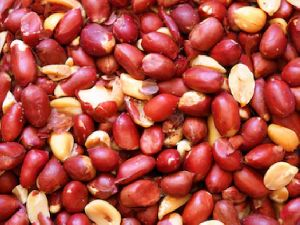 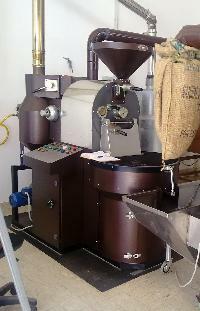 The company brings forth superior quality Roasted Groundnuts in the market. 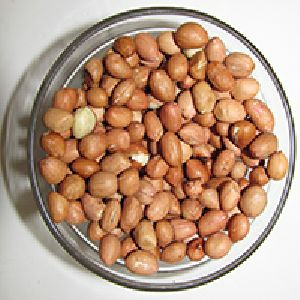 Our roasted groundnuts are famous for their traditional taste and tang. 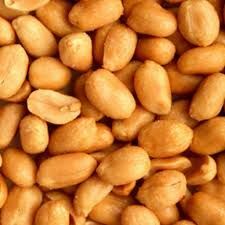 They are highly savory and crisp in nature. 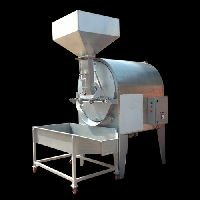 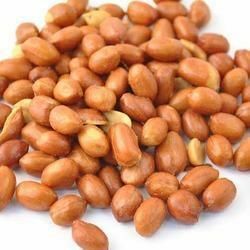 In addition, we are reckoned as one of the most reputed Roasted Peanuts Manufacturer and Dry-Roasted Groundnuts Suppliers in India. 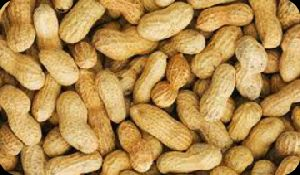 Note: Price ranges from Rs. 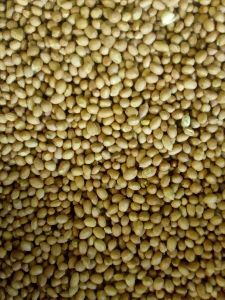 65 - Rs. 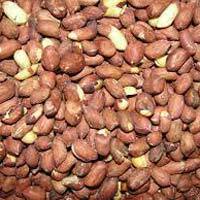 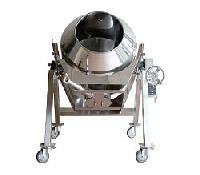 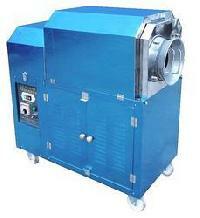 80 per Kg and may vary as per market conditions and buyer's requirement. 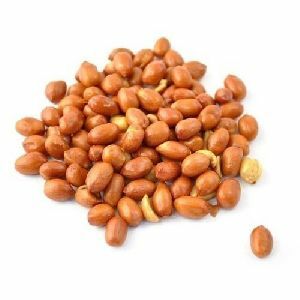 We are offering quality roasted black chickpeas, groundnuts.